Martin Kemp is to join the London cast of Kander and Ebb’s Chicago as Billy Flynn from 2 July 2018. 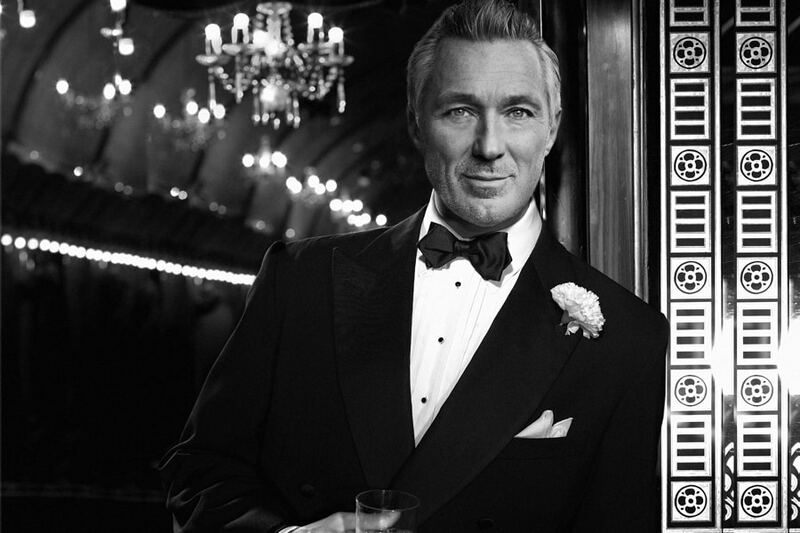 Martin Kemp will be bringing the Razzle Dazzle to Chicago London as smooth-talking lawyer Billy Flynn. Martin Kemp’s acting credits include Reggie Kray alongside his brother Gary as Ronnie Kray in the film The Krays, Steve Owen in EastEnders, and Sam Phillips in the UK tour of Million Dollar Quartet. He is also, of course, one quarter of the band Spandau Ballet, and his book, True – An Autobiography of Martin Kemp, spent several months in The Sunday Times best sellers list. He also appeared as a judge on the BBC’s Let It Shine, alongside Dannii Minogue and Gary Barlow. Kemp will play in the show until 1 September 2018. The reamining cast appearing with Martin Kemp are to be announced. Chicago is now booking at the Phoenix Theatre until 6 October 2018.